Tech giant plans two ‘Solution Engineering Centres’ in the U.S.
Oracle is hiring people for a "new start-up organisation" inside its North America operation that will focus on key technology trends, including cloud computing, the Internet of Things (IoT), artificial intelligence (AI), and augmented and virtual reality (A/VR). The Solution Engineering organisation the vendor is setting up will consist of Solution Engineering Centres in Reston, Virginia and Denver, Colorado. The database and enterprise software company has previously indicated its interest in investing in some of these technology areas like machine learning and analytics. Oracle also announced at OpenWorld last year tools for creating intelligent chatbots that integrate with its software. Among the jobs listed for the new organisation are the positions of director of the Denver and Reston units, who will each be responsible for managing an entire Solution Engineering Centre, described as a "physical hub of solution engineers.” The company is also hiring solution engineers for the centres. Oracle did not immediately comment on the posts and on how the new tech giant would operate as a start-up. The new unit appears to be closely linked to the company's immediate business goals with the director, for example, "measured on key metrics around revenue, pipeline, new innovations, talent development and customer success." 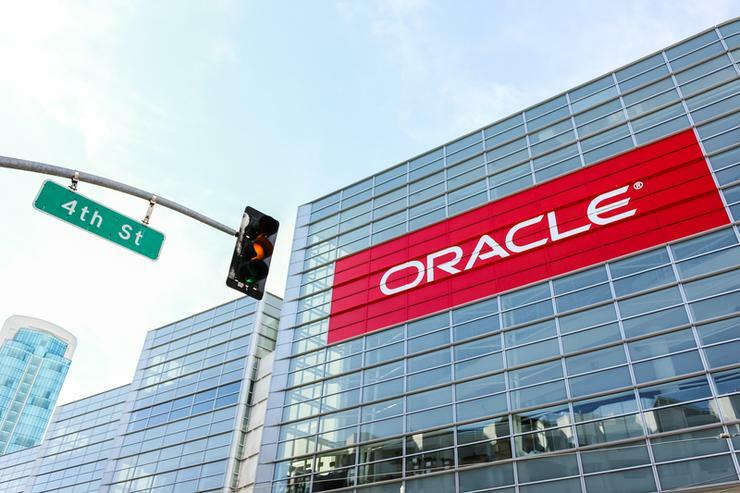 Oracle is asking for hands-on experience in third-party cloud computing platforms like Amazon Web Services, Microsoft Azure and Salesforce from applicants for the position of solution engineers at the centres. “The mission of the organisation and these two centres is to build and engineer cutting-edge solutions for our customers around cloud computing, big data analytics, mobile computing, internet of things, cyber security,” according to the job listings, first spotted by Bloomberg. “Additional trends we are considering to investing in are Artificial Intelligence, Augmented and Virtual Reality and many other exciting technology trends that interest us all. "Our mission is simple, we build new and innovative technology solutions for real world problems that our customers face,” according to the posts, which did not provide details of how AR and VR would be used by Oracle in its products and services.